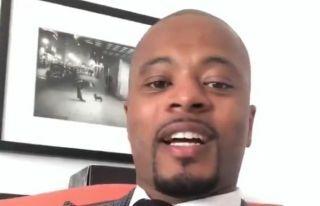 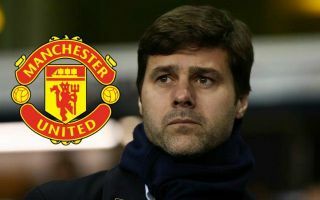 Manchester United legend Patrice Evra has fired something of a surprise warning to the club’s players following Ole Gunnar Solskjaer officially landing the manager’s job today. 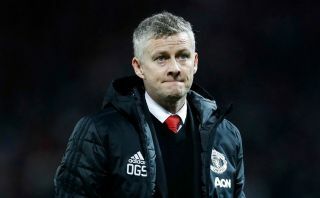 The Norwegian has been confirmed as the long-term replacement for Jose Mourinho after a hugely impressive and record-breaking stint as interim manager. 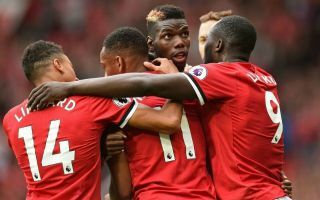 Evra, however, has warned that the players really need to step up and perform for Solskjaer now, as they’ll otherwise find out he’s not as nice a guy as he seems. 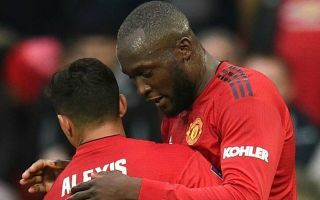 The Frenchman played with him during their United days and says he’s well aware that the former striker seems smiley, but can be a ‘killer’ if results don’t go the right way.